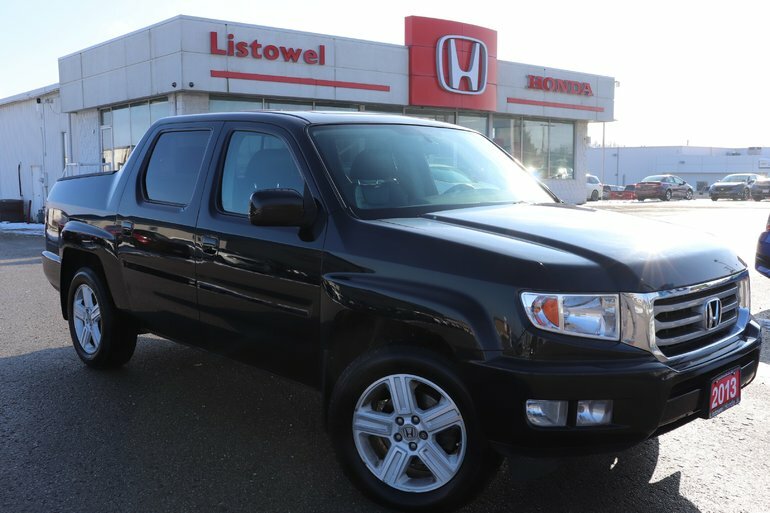 This ONE OWNER ACCIDENT FREE Ridgeline is in excellent condition inside and out. Many GREAT FEATURES...NAVIGATION, LEATHER HEATED FRONT SEATS. BLUETOOTH AND MORE. Call today to arrange your test drive. Trade In Vehicles wanted. Financing options available, call for details, 519-291-2490. Interested in the 2013 Honda Ridgeline Touring- ONE OWNER ?